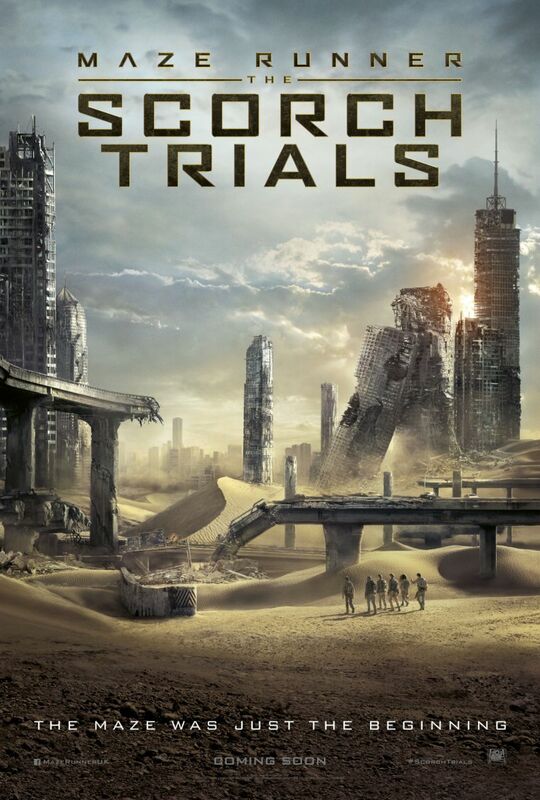 The first trailer for The Scorch Trials has finally arrived. I had the pleasure to work on some very creepy stuff for this film! The next chapter begins on 18th September 2015 in every cinema.